See the scenery that horses see with your eyes. Feel the breeze that horses feel with your skin. Cherish the dignity that horses have with your heart. This is the moment of horseback riding. 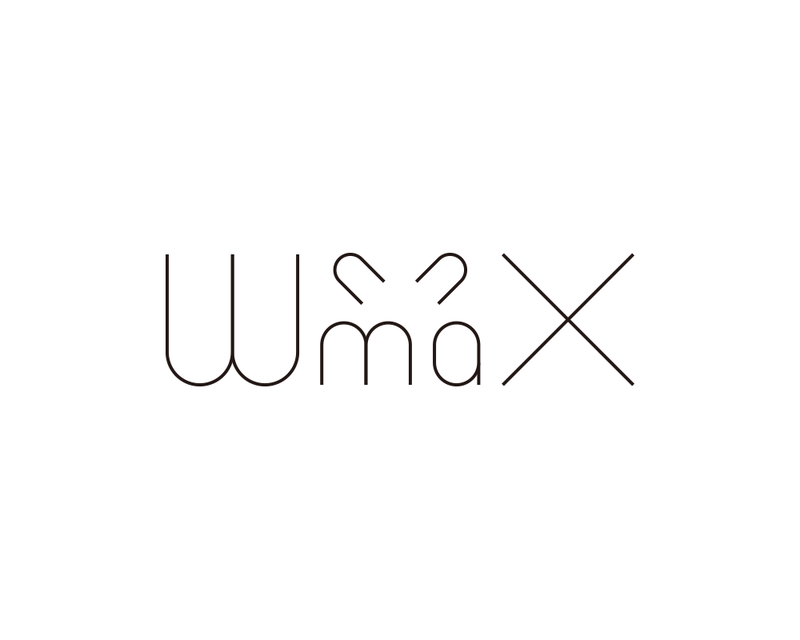 © Wmax.inc All rights reserved.